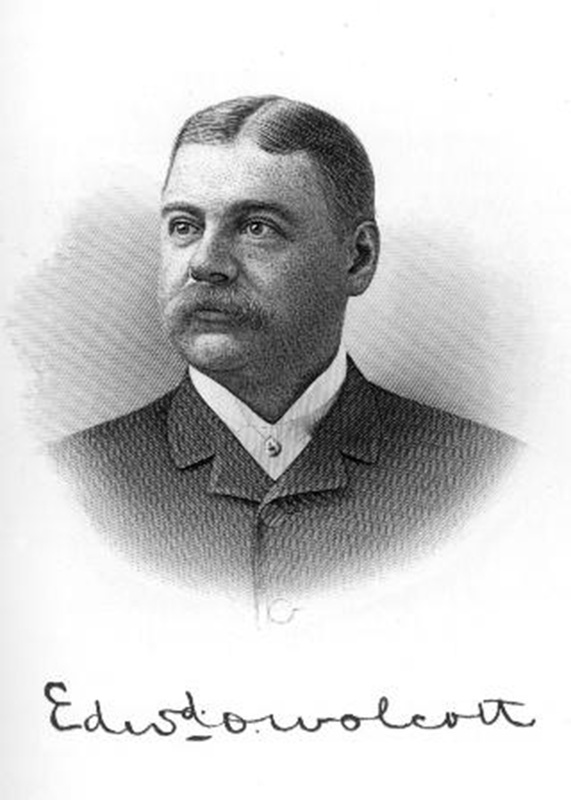 Edward Oliver Wolcott was a prominent politician during the 1890s, serving as senator from Colorado from 1879 until 1882. His biographer, Thomas Fulton Dawson, observed that Wolcott had an overwhelming personality and “whatever he did, good or bad, he did on an unusual scale.” The last year of his life he traveled in Italy, hoping that a change of climate would aid his failing health, but he died in Monaco in 1905. 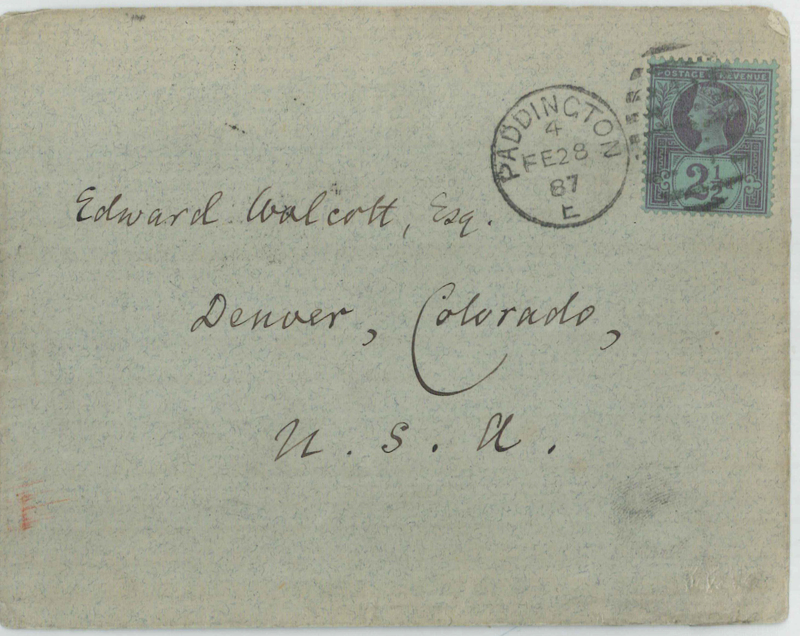 Letter from Robert Browning to Edward Oliver Wolcott. 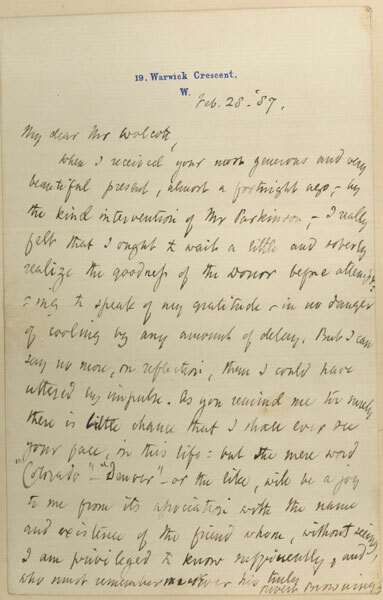 In this letter Browning thanks Wolcott for a “generous and beautiful gift” delivered to him by Joseph Charles Parkinson, journalist, civil servant, and social reformer. The gift, according to a letter from Wolcott to Browning on 13 January 1887, was a set of photographs of the Rocky Mountains and the Taos Indians.